Resume tips and the words to avoid on your resume. How is your job search going? 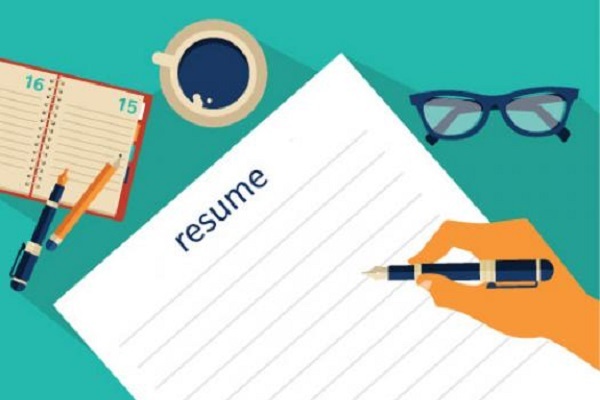 By now you must have realised that your resume is an important and integral part that can give you an edge over your competitors or ruin your chances of landing your dream job. In the 10 – 20 second bracket that you get, you need to ensure that you make all the right impressions with your resume. However, there are certain words that can seriously hamper your chances. So, here are some important resume tips on words to avoid to ensure that you get a call back from the recruiter. Of course, articles make your words more attractive, they lend a certain musicality to it. However, an overuse of articles (a, an, the) can clutter your resume more than you or the recruiter would like. 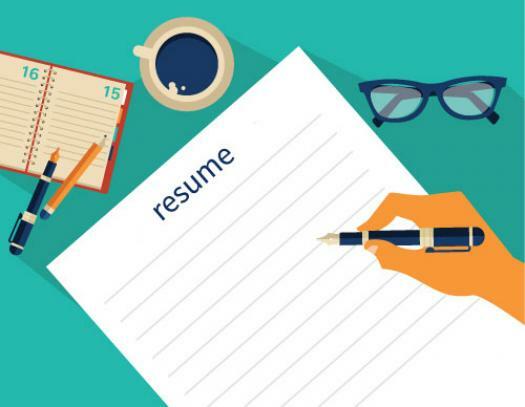 This will visually declutter your resume and there will be more space for you to say more things or just the necessary whitespaces necessary to make your resume look more pleasing. Furthermore, avoid pronouns like “he“, “she” or “we” and your resume will look all the better for it. The idea of your resume to say a lot in a few words. So, while your resume should be grammatically correct, you can make use of your skills with flowery language sometime later. Instead of “in addition to this” simply say “and”. Use your words sparingly and only to convey the meaning you want to convey. 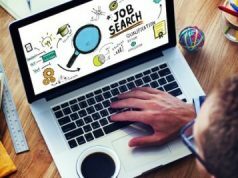 While many words might sound pleasing to the ear, when a resume is being skimmed through, the recruiter is looking at how quantified the information is and not how beautiful the language is. Don’t just say you contributed to the profit or you helped the company bag a deal. Specify the profit if you can and don’t forget to mention the specific deal you helped the company bag. Use these resume tips, and get called for the interview in your dream company and grab your dream job, all in one go.